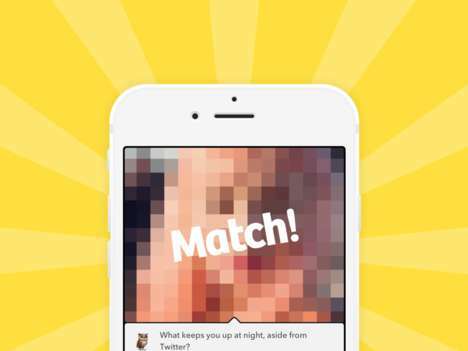 Making a move on a Twitter user you have a crush on traditionally means sliding into their DMs, but the 'Warble' dating app looks to eliminate this awkward encounter and see if your feelings are reciprocated. 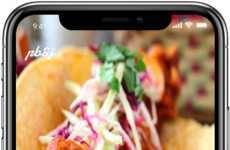 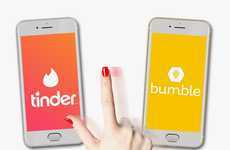 The app works by enabling users to profess their interest in a casual manner and requires the other person to mirror the feelings before a romantic conversation can start. 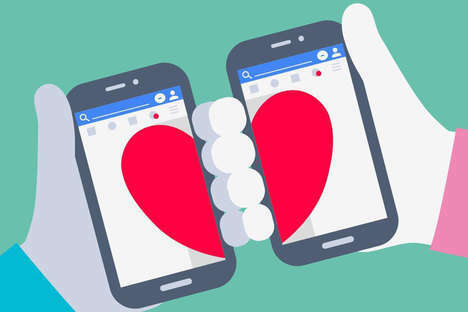 Social media has become an essential part of the online dating experience and is helping users by making it faster and easier to form relationships thanks to the integration of automated elements. 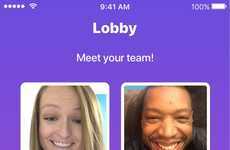 This shift has led product developers to change the way users interact, with examples like 'Warble' gaining popularity amongst consumers who favor digital versus in-person communication.